free bundles in your mail, no spam, no ads, no news, no crap. Promise! Check the latest elements released. New Releases each week. All sort of styles. 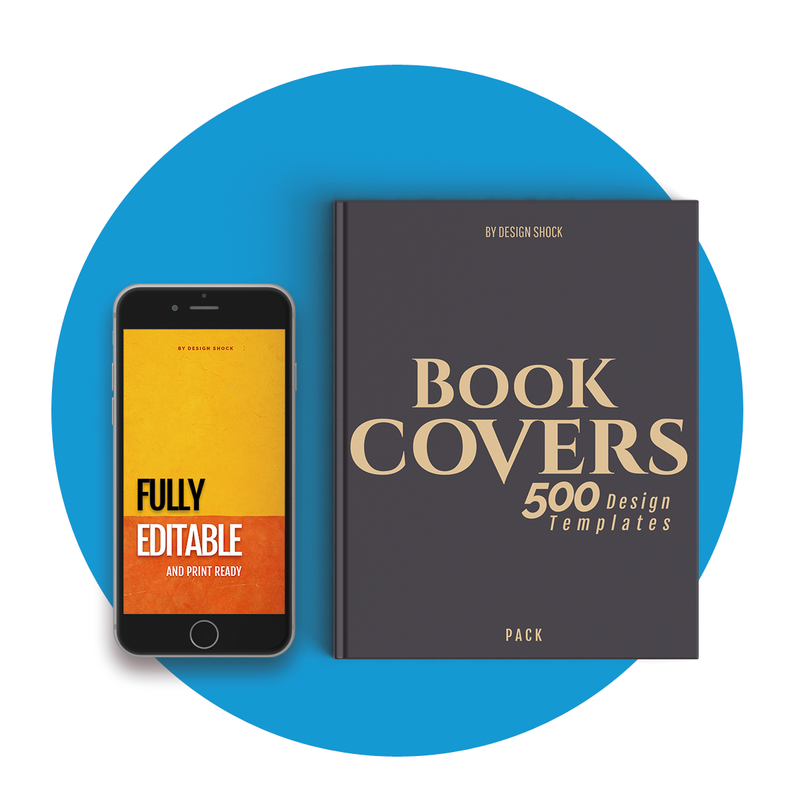 Over a thousand of smart bundle designs. (Weekly additions). Over 2 million professional icons in over 770 sets. (Weekly additions). 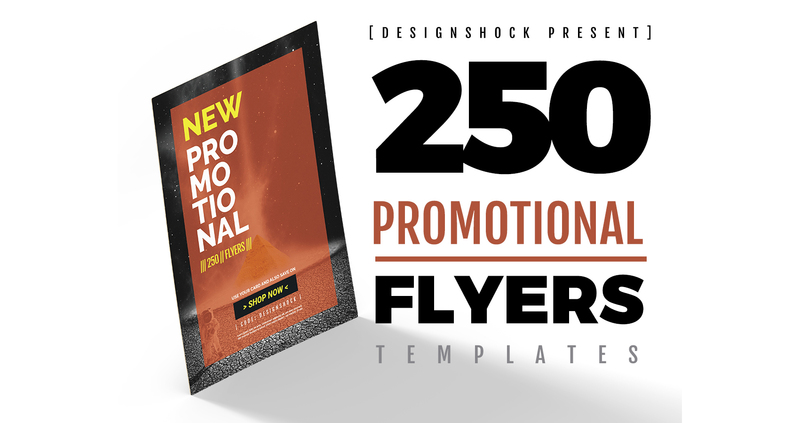 1000+ Design templates, including logos, business cards, posters and many, many more. (Weeekly additions). 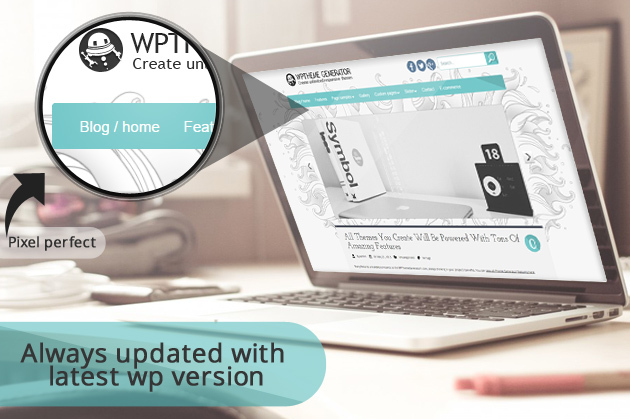 +350 items, always updated with the latest WP version. (weekly additions). 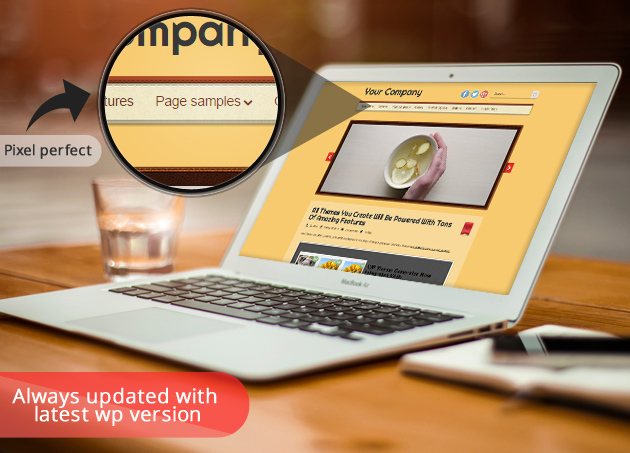 Your site powered by our plugins. Slider Shock is the most complete gallery/slider plugin for both wordpress and jquery, it is fully responsive and it's loaded with hundreds of features and customization options. Grid Layout Shock is the most complete grid plugin for wordpress and jquery, it is fully responsive and it's loaded with hundreds of features and customization options.